Studios, One and Two Bedroom units with Cable TV, WiFi, Kitchens, Hot Water and Incredable Views. 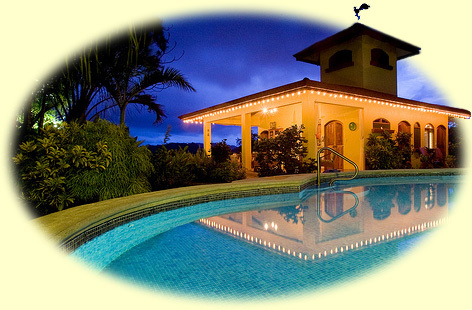 for a vacation in Costa Rica. Some of the logos are links. Costa Rican Law. 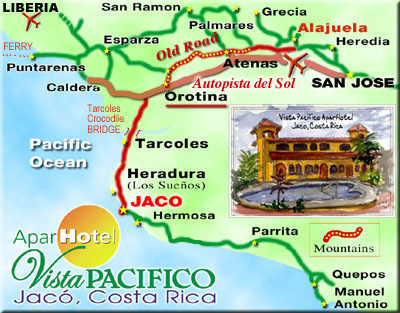 Costa Rica Law S.A.
Site includes photo tour, tips, itinerary, and updates. Daily Fishing Reports for Los Suenos Marina. Enjoy the Best Costa Rica Sport Fishing, Fly fishing in Costa Rica With Quepos Fishing Charters. 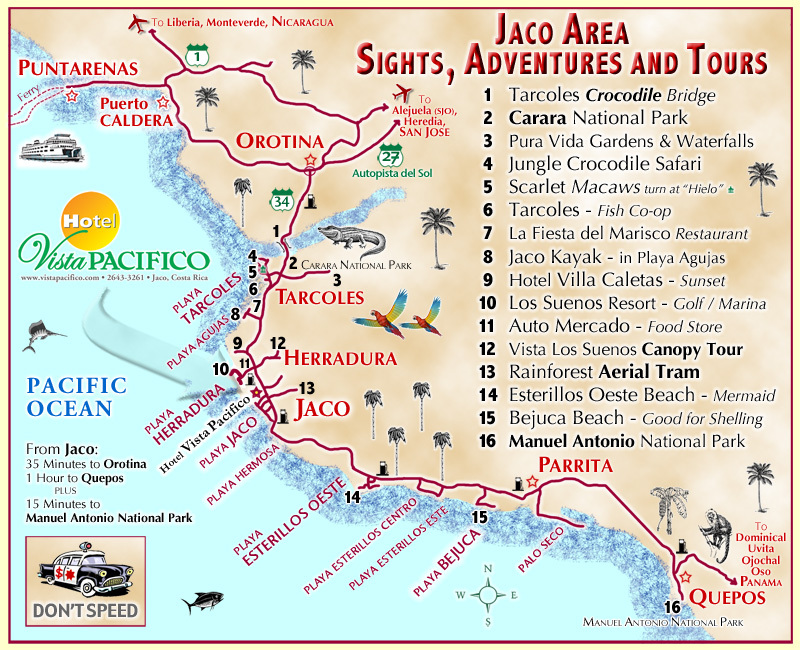 A Map of PLAYA JACO can also be found at www.crmaps.com . . . our hotel is on the extreme left, centre of the map. For more information click on our e-mail address below. If you are interested in Reserving please click on our to see what Rooms / Dates, etc are available. whether you stay with us or not.